Get instant savings by purchasing an El Centro travel package. Just pick out your favorite options and let Expedia take care of the rest. Wouldn't it be nice to earn savings up to 42%*? Purchase your package deal on Expedia today! Our impressive international database allows you to search more than 321,000 properties worldwide and 400 partner airlines. With such a broad range of options, designing your dream vacation will be simple! If you decide to change your mind, we'll honor your cancellation request on almost all bookings with no added fees. There are loads of wonderful things you can do when you're in a new destination. 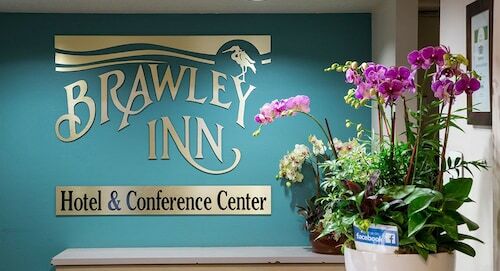 So why not get your trip to El Centro off to a sensational start by checking out some of our ideas? After all – out there starts here! Bucklin Park is a lovely place to unwind in if you're tired of roaming around town. Find a seat, plonk yourself down and rest your weary body. There's a wonderful range of things to do in this destination. It doesn't matter whether you're trying to hit a hole-in-one or just in the mood for a couple of friendly rounds, you're sure to have a blast at Broken Spoke Country Club. Still got some time on your hands? Soap, toothpaste and a toothbrush are just a few of the supplies you need while traveling. 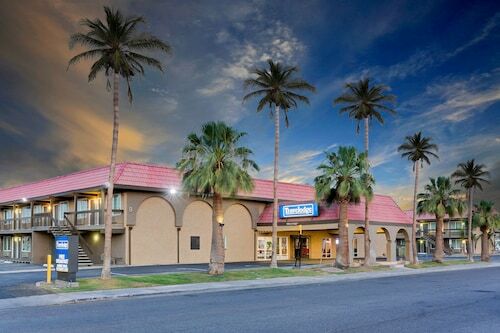 But — if you forget to pack your toiletry bag, you'll probably find what you need at Imperial Valley Mall. 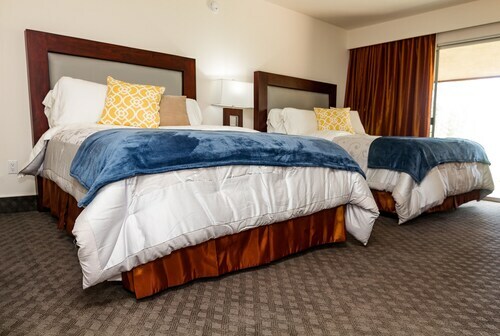 Stay one step ahead and secure a cozy bed in El Centro today. 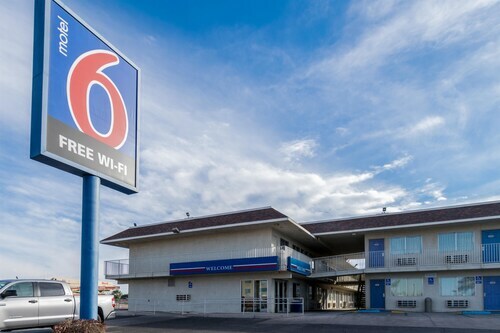 With 18 lodgings listed on Expedia, you'll surely find a place with everything you require for your next cheap vacation or luxury getaway. 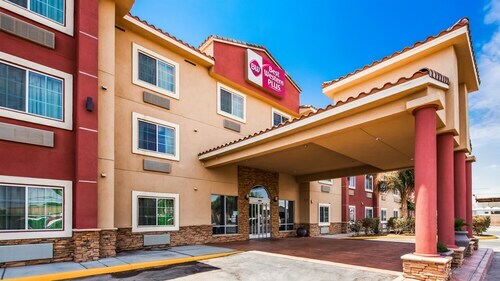 The Holiday Inn Express Hotel & Suites El Centro (350 Smoketree Dr) and the TownePlace Suites Marriott El Centro (3003 S Dogwood Ave) great accommodation options. Why not have a look at the amenities and then select one? Nothing comes close to touching down at Imperial County Airport (IPL) after being confined in a cramped cabin for hours. Once you've collected your bags and stretched your stiff legs, you'll be around 3 miles (5 km) from downtown El Centro. 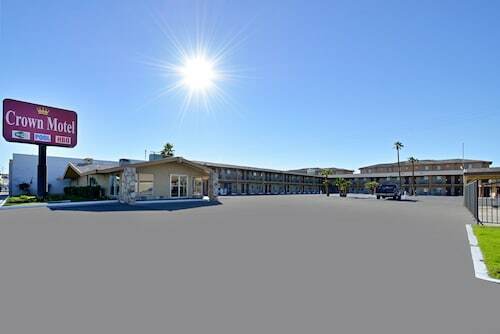 Situated in Holtville, this golf hotel is 2.9 mi (4.6 km) from Holtville City Hall and within 12 mi (20 km) of Mack Park and Imperial Valley Mall. Bucklin Park and Imperial Valley Expo are also within 12 mi (20 km).